Standard pivot bars fit onto the bottom of the sash, and facilitate easier cleaning by allowing the window to tilt inwards. Standard pivot bars can either fit into an existing shackle, or feature a shackle integral to the pivot itself – shackles which Caldwell can also supply. 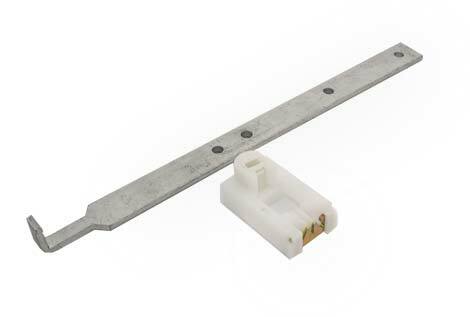 Standard pivot bars from Caldwell are also durable featuring a finish which provides 480 hours of corrosion resistance, so are suitable for specifying in projects which require windows which give longevity. Alongside our range of standard pivot bars, Caldwell can also supply slide in pivot bars to facilitate easier sash installation. Slide in pivot bars can be particularly useful because they allow the sashes to be fitted on site, as the window balances can be preinstalled to the outer frame. As such, slide in pivot bars are often the most appropriate choice for sash windows specified to be low maintenance. 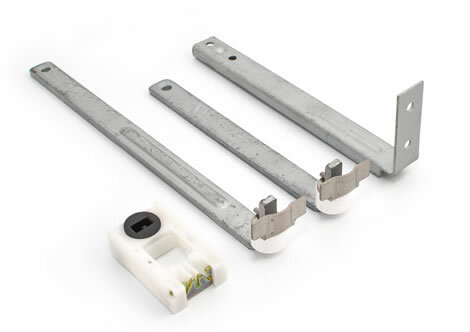 Caldwell can supply a range of tilt latches designed to prevent the accidental tilting of vertical sash windows. 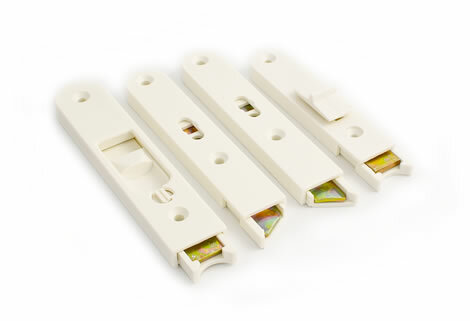 Tilt latches facilitate the tilting of the sash window when required, but they are also designed to engage with the window profile to ensure that the sash remains upright unless the tilting function is actively engaged. Tilt latches can be operated by sliding the sash back onto an internal release mechanism, or using tilt latch operating knobs which can also be supplied by Caldwell.